I do, and I suppose I always will…especially clean, godly, respectful love. And that, my friends, is why a 60-something grandmother has been writing about love, life, and happily ever after for over a decade. I’d never written a book when I got the first little mustard seed of an idea for a romance novel—but I’d been promising myself I would for a very long time. The seed took root when I read the Salinger Sisters series by Shari MacDonald. Book Two, A Match Made in Heaven, grabbed me by the imagination and held on tight. I determined to write the novel I’d been promising myself for years. I don’t remember much about that pivotal story line, other than there was a dating agency involved. I started thinking about the matchmaking profession—which, at that time, it wasn’t the huge industry that it is now. Wouldn’t it be fun to write about a place where Christian singles could go to find—in a phrase borrowed from King Solomon—he (or she) whom their soul loveth? I stored the idea away in my brain, and every once in a while, I took it out and played with it (the idea…not the brain). I wrote two other novels and actually found publishers for them. Neither had anything to do with a dating agency, but they are romance novels. I started a couple of new manuscripts. But I hadn’t really found my stride. I started brain writing, which is my ‘normal’ pre-writing process. I thought about the idea while I washed dishes and made beds; mulled it over while driving down the road all by myself; worked out a fun little scenario or three as I lay in bed on nights when sleep was elusive; dreamed up and discarded a number of storylines and subplots. Weeks and months went into mentally laying the groundwork. By the time I actually sat down to start writing this long-dreamed-of novel, I had several scenes all cozied up in my head, just waiting to be put on paper. And…I was no longer just writing a book based around a dating agency. Now it was a series…three books, maybe more. Plus, God threw in a real surprise for me. My dating agency would be no ordinary, run-of-the-mill love connection. Sometime during all of those mental writing sessions, it received a touch of the divine—an extraordinary connection to Heaven. That’s how my Solomon’s Gate Series was born. It marked the point where I knew writing “Heaven’s touch in earthly tales” was the path God had laid out for me to follow. Kinda makes sense. After all, I’ve read and loved Christian romance since I was a young girl. I remember walking a mile or so to the library twice a week as a teenager. I’d borrow as many Grace Livingston Hill books as I could carry. As time went by, many other Christian authors became favorites…but now and then, I still see glimmers of Hill’s style in my writing. 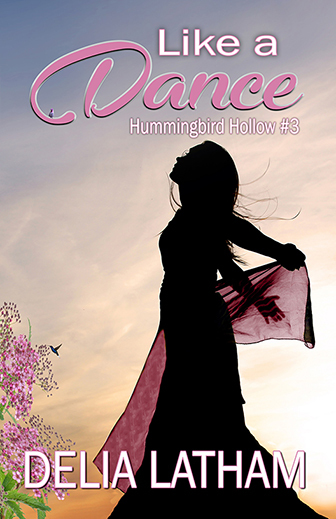 My novella, Like a Dance (Hummingbird Hollow, #3), is one of five in the collection, which also boasts great stories by Mary Manners, Dora Hiers, Zoe M. McCarthy, and Tanya Hanson. 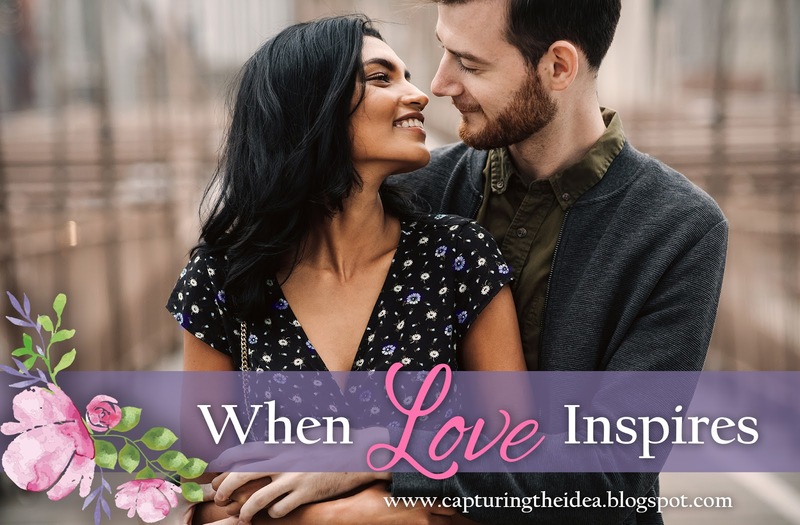 I’m honored and blessed to be included in this line-up of wholesome, heartwarming stories that demonstrate the beauty of Christ-centered romance. 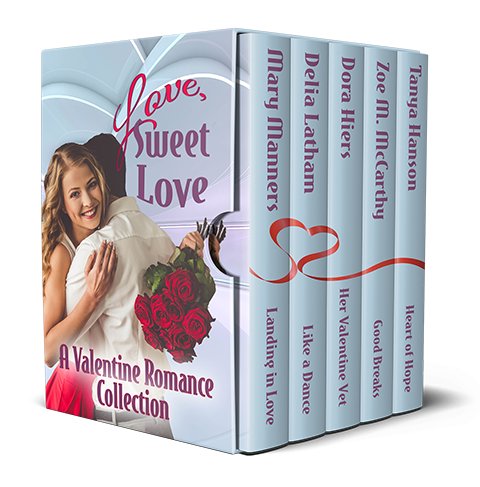 I like to say this collection is like a box of chocolates…in books! Sweet, rich, and irresistible. You can’t read just one of the five—you won’t stop reading until the box is empty. Find Love, Sweet Love on Amazon and get ready for a sweet Valentine’s Day! Delia and her husband Johnny live in East Texas, where their pampered Pomeranian, Kona, kindly allows them to share her home. 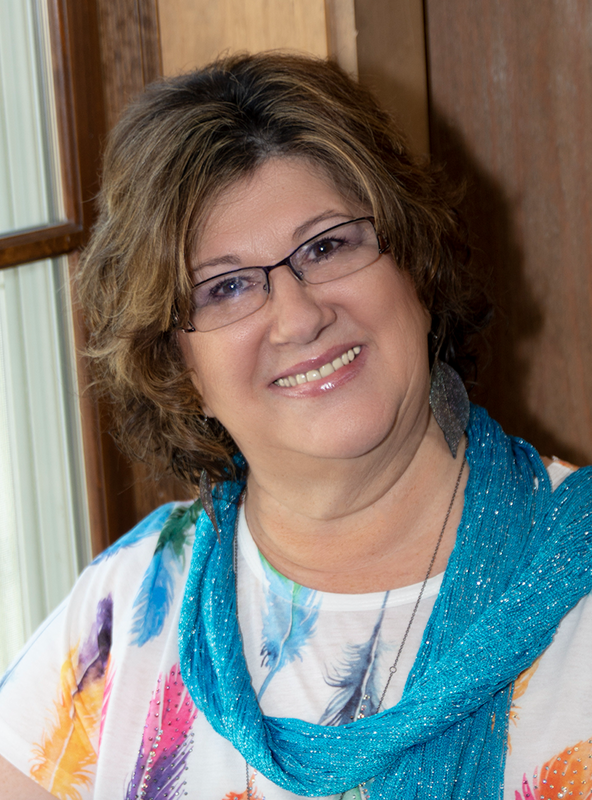 The author enjoys multiple life roles as wife, mother, grandmother, sister, and friend, but above all, she loves being a princess daughter to the King of kings. She admits to a lifelong, mostly unbattled Dr. Pepper addiction, and loves hearing from her readers. A former celebrity dancer with a child she adores. A successful but burnt-out therapist to Hollywood’s rich and famous. When they show up in Hummingbird Hollow at the same time, sparks fly…but they can’t fan the flames. She’s vowed to dedicate herself solely to her daughter. He has a long bloodline of reasons not to be a dad. They’re burning stars on a collision course. Will the result be a delight…or a disaster? Thank you for hosting me today, Alexis! So happy for you in the Solomon's Gate series and ALL of your other books! Hi, Teresa! Thank you for stopping by.